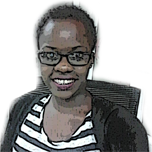 I attended a trip over the weekend, (more on that in another post – tosagasaga katukomewo) and as always, I am accused of leaving people behind. Which makes no sense, since these people are on at least one social media platform where the trip/event was publicized. I want to go on the record and say that leaving a friend behind doesn’t benefit me in any way, the more the merrier yatayata. This week I’ll be attending two events, and short of calling for a press conference, this is the next best option. Saagala saawulidde saategedde. 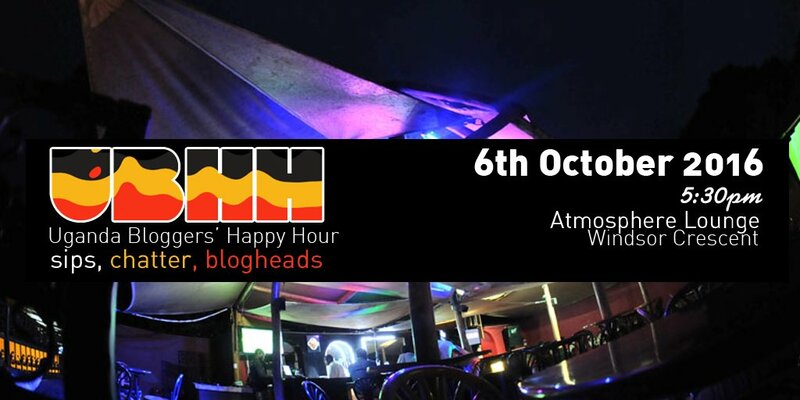 The blogging community in Uganda will be having a UBHH, which is a monthly event, open to everyone. If you blog, used to blog, plan to blog, think you might blog, read blogs, then this event is for you. It will be held at Atmosphere Lounge, Windsor Crescent on Thursday 6th October, 5:30pm onwards. Free entry. 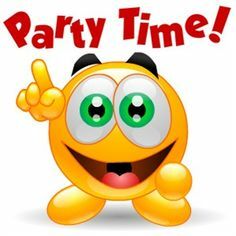 Come one, come all. 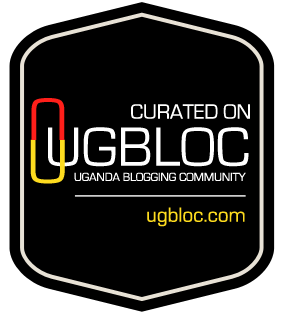 You can check out the Ugbloc pages for more information. 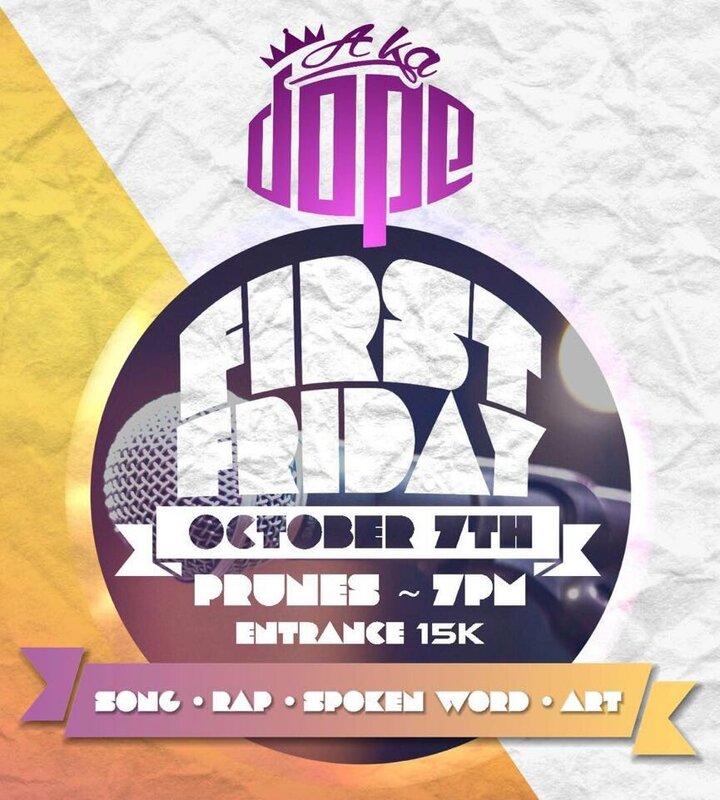 A Ka Dope First Friday, first edition will be happening on Friday 7th October at Prunes, 7pm – a song, rap, spoken word and art event. Entrance is 15K, but will be free for those that are wearing an A Ka Dope Tee. There were early bird tickets but I am not sure if they are still available. It sounds a lot like Kwivuga to me, but I guess the devil is in the details. For more information, check out A Ka Dope or Kemi_stry. In case you hadn’t noticed, these are both Ugandan events, by Ugandans, for Ugandans. This is the stuff that curls my toes, I swear. I keep telling people, it’s easier to give credit/criticize if you were there in person. We stay complaining about how Uganda aint progressing and yet we continue to do nothing. Attend, support, give credit where it’s due and if you’re up for the drama, criticize. 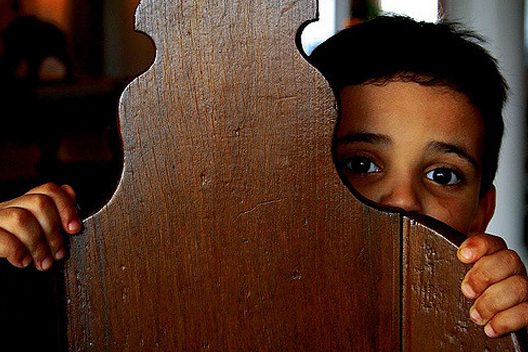 Previous story How Charitable is Charity?